Providing reason and remedies for the Stone Problems in children by Astro uncle, astro upay. Pathri ke astro upay. Nowadays, children whose age around 14-15 years they also have stone problems. Stone creates in kidney or gall bladder. The main reason for stone is bad food habits and bad daily routine. Stone problem occurs due to Mercury and Jupiter. If Jupiter and Mercury are weak or they have connection with Rahu then stone problem occurs. Stone problem also occurs if the fourth place is weak. If fifth place is weak then stone problem occurs in gall bladder. If eight place of birth chart is affected by Rahu or weak Jupiter then person might have to do operation to remove stone. No one remains completely fit. You should intake calcium in proper amount. Earlier people have good food habits and also they have good daily routine so there is less stone problem. Nowadays people have bad food habits and there is no daily routine so that stone problem occurs. Weak Jupiter affects liver and stone problem occurs in gall bladder. 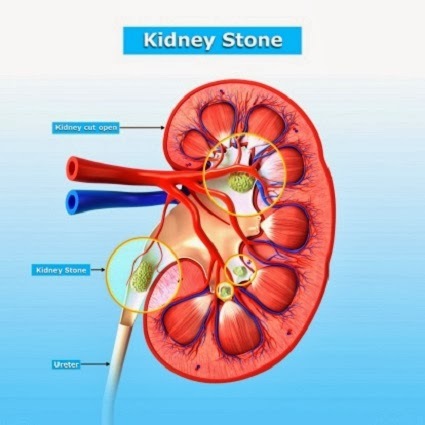 Due to weak Mercury infection problem occurs in body and it creates stone in kidney. If Jupiter affects first, fourth, fifth and eighth place in birth chart then stone problem occurs. If Mercury affects fourth and fifth place the person may have stone problem. If there are white spots on Mountain of Jupiter then you should take care of your food habits a daily routine. If there are white spots on Mercury line and smudge or spot on Moon Mountain and similarly health line goes towards Mercury finger and it breaks in between then those people may have stone problem. You may take care of liver. If stone problem occurs once person have take care of it for life time. You should drink more water. If you take proper sleep then person has less chance of stone problem. Similarly if person drinks more water then he has fewer problems of stone. Try to avoid make more calcium in the body. You should make habit of running and walking. You should do regular exercise. You should learn acupressure with the trainer about how to acupressure in palms. It removes stone problem which creates in gall bladder in kidney.